We’ll come to you, at a time that suits you, to clear & remove bulky waste from your home or business. Best prices guaranteed! We’ve partnered with more than 300 reputable ‘man and van’ rubbish removal teams across the UK, to help find you the best rubbish clearance and junk removal prices locally, based on your individual requirements. If you’ve been searching online for “rubbish removal near me” or “junk removal near me” then you’re definitely in the right place. Our network of local, environmentally-conscious rubbish collection and rubbish removal teams is spread far and wide, and there will always be one near to you. We use our online platform to allocate each waste removal job to network members, according to how near they are to you, and whether they are available. We keep in touch with them online to keep an eye on their performance, and we keep you, the customer, up to date on progress. Imagine a service like Uber, but we don’t move people around, we clear and remove junk. Our services save you time and money because you deal directly with our approved waste carriers. The Rubbish.com service is FREE for you to use. It allows you to compare rubbish clearance and waste removal costs from our extensive network of low-cost and approved rubbish collection providers. Our one-stop quotation service provides you, the customer, with effortless access to a wide choice of no-obligation service offerings, and because all our waste collection teams are fully experienced and licensed waste carriers, you are free to choose the one that meets your specific needs. You will get a man and van team who can come to your home or business, to clear up and remove your unwanted items. We aim to save you money, time, and do away with the need to ring around different rubbish removal businesses to get individual quotes. Enter your details and requirements, we’ll find you the best deal. You will receive no-obligation quotes. We guarantee the best prices. We are Rubbish.com! We are a price and service comparison website registered with the Environment Agency as upper tier waste carriers, brokers and dealers (CBDU253265). 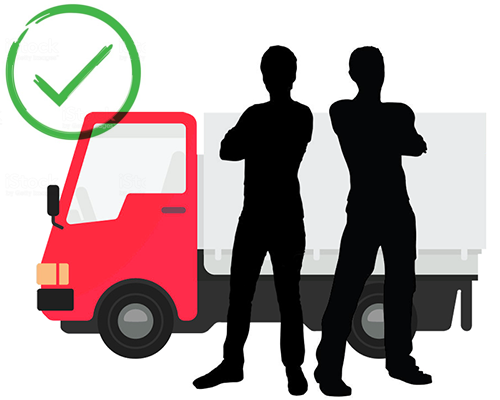 Our man & van teams cover the whole of the UK (England, Scotland, Wales and Ireland) and we estimate that between them, they have accrued literally hundreds of years of experience in the provision of rubbish removal services for homes and businesses. You can therefore believe us when we say that your rubbish is in good hands. The “Rubbish.com” website was created with the straightforward aim of making honest, reliable, and above all affordable rubbish clearance and rubbish removal services available to homes and businesses in the United Kingdom. Our industry-approved members are ready and waiting to deliver just the rubbish collection service you are waiting for. 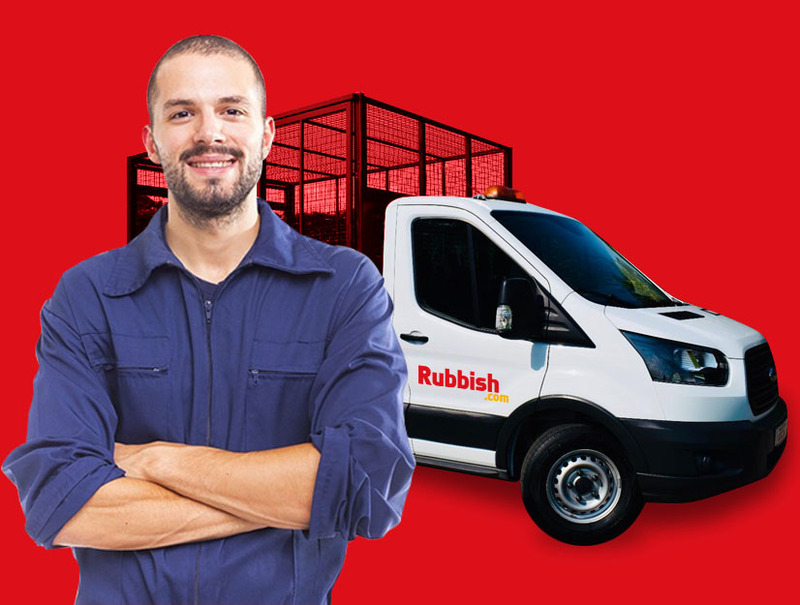 Rubbish.com - the most trusted name in rubbish removal. Our crew will come to you in a specially adapted vehicle, to clear and remove all kinds of waste from your home or business. You can leave all the hard work to us. 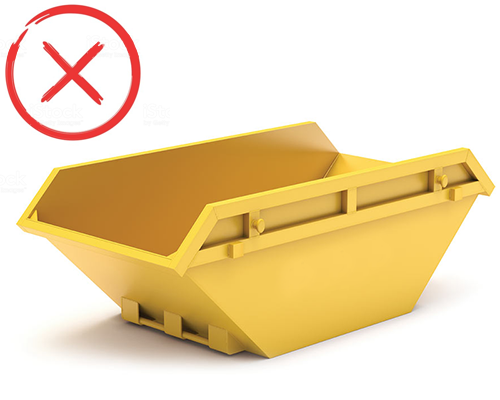 We offer greater flexibility than ordinary skip hire services, and you only pay for the amount of waste that the man and van teams load up and remove, saving you money. Our partners consist of more than 300 established, licensed man and van waste carriers that cover locations all over the UK. This means that we can provide you with a choice of local rubbish removers for your home or business, at the best possible prices. "My garage was a junk-filled nightmare until I brought in Rubbish.com – a quick, clean and friendly service, thank you."